Victorica's father is still despicable. Gosick episode 16 kicks off a new arc. This one takes us to Lithuania of all places. I conclude with a comment on exoticism. I really liked this shot, it reminds me of something J.M.W. Turner would have painted. 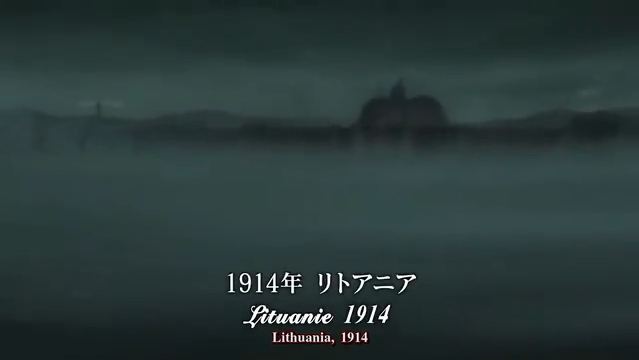 Here is one of the interesting things about Gosick, when was the last time an anime took place in part in Lithuania? Gosick continues to intrigue me, not only because of the accomplished voice acting of Aoi Yuuki, not only because Bones can deliver effective visuals (at least when they are in the mood), but because the author chose to entwine the story with the disastrous events in Europe in the first half of the 20th century. I find the setting intriguing, and it lends an air of gravitas and foreboding, as the relative calm of the society in which Kujo and Victorica live is sandwiched between World Wars I & II. What ever happened to "Love your enemy?" As always, the new arc starts with a supernatural-themed story. 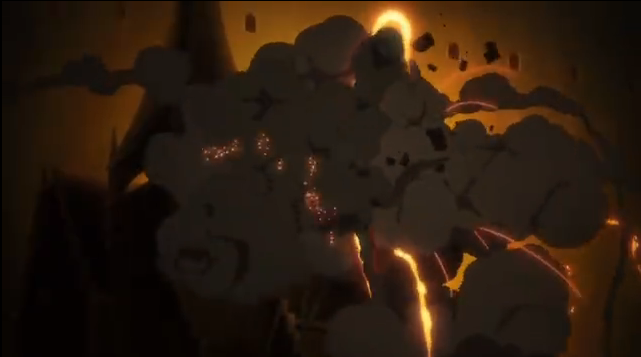 In this case an event from the past known as Maria’s Felling Ghost, in which German planes bombing a convent are destroyed by the apparition of the virgin Mary. When Kujo discovers Victorica missing, due to yet another machination of Albert de Blois, he sets out to find her. Bringing him to a mysterious convent named for the Lord of Flies. 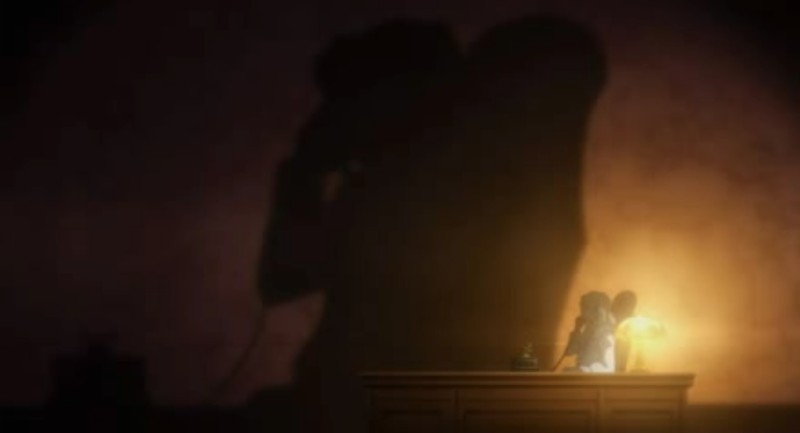 Gosick has really gotten interesting indeed. I think it’d be better if Bryan Roscoe is on Victorique’s side. Cuz I seriously don’t think that Kujou will be able to do much when facing against Albert de Bloise. 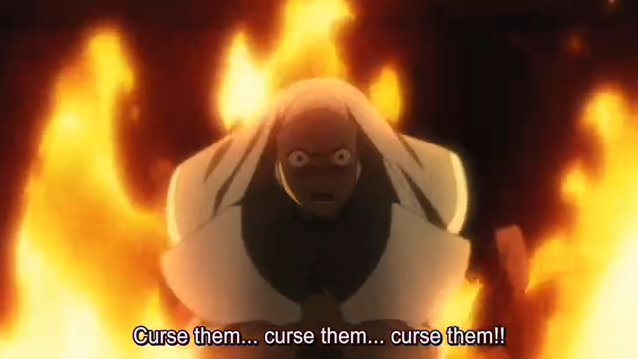 And yeah, crazy nuns are crazy. You’re probably right that Kujo needs help. At this point the ambiguity adds to the excitement, though. They also have the prophecy to worry about; assuming it is true, they will be separated by WWII at the very least. Yea that’s a great point about anime and nuns. 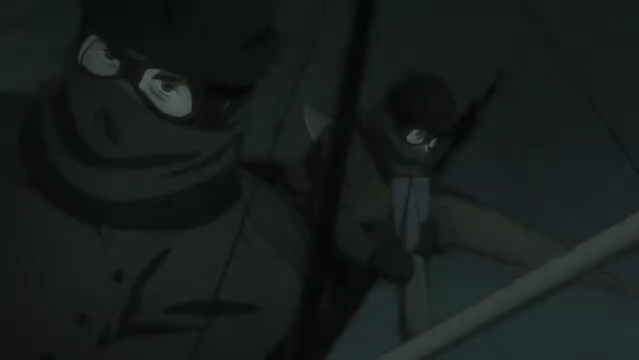 In Gosick 16, they almost seem like a part of the military. This is furthered by the later scene when Roscoe meets Jupiter Roget. But as you said, cultures get reduced/ distorted all the time in entertainment all over the world. Anyway, I do enjoy how the series is slowly building up suspense for what we know is coming. Speaking of Roget, I wonder if he was inspired by Peter Mark Roget most known for the invention of the Thesaurus. Roget was a scientist, a medical doctor, and he theorized about optical illusions (which seems related to the content of this arc), having been involved (at least inspirationally) with the invention of the thaumatrope.